Great news for HTC One owners like me as HTC have announced that the HTC One will get an update to Android 4.3, and if you are an AT&T customer you’ll start getting that update OTA starting next week. 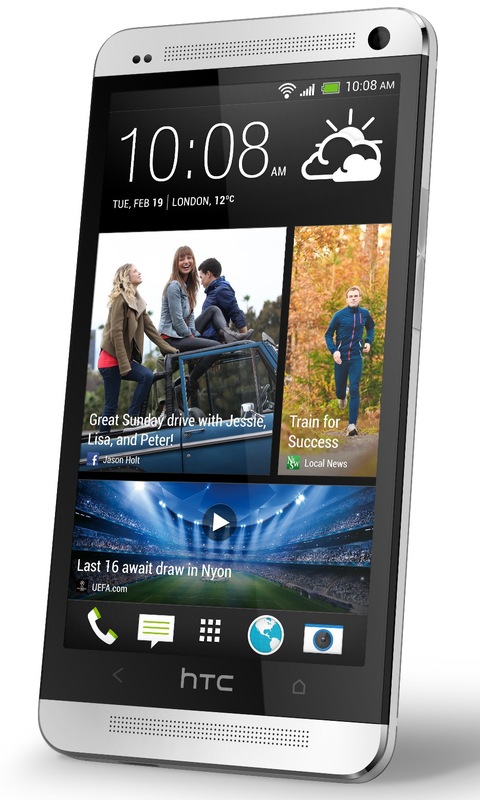 No further update for users of the HTC One on other networks or unlocked versions either in the US or the rest of the world but it has been reported that this could be some time this month. We’re seeing details from HTC. The 4.3 update for the the HTC One is set to be a significant one bringing new features and will include improvements to Sense which will result in the addition of Instagram as a source for streaming updates on BlinkFeed, more video highlight capabilities and the ability to disable the on-screen menu button. With so many Android tablets on the market at the moment it can be hard to make a choice between them and with various sizes, various prices and various manufacturers it has become a bit of a mine field. When making a choice, many consumers will opt for the brands that they recognise but all too often this can result in having to pay premium prices. That doesn’t have to be the case though and perhaps with the Lenovo ideatab range there is something of a compromise to be found. Lenovo have a great reputation in the PC market and not too long ago set their sites more firmly on the consumer market. 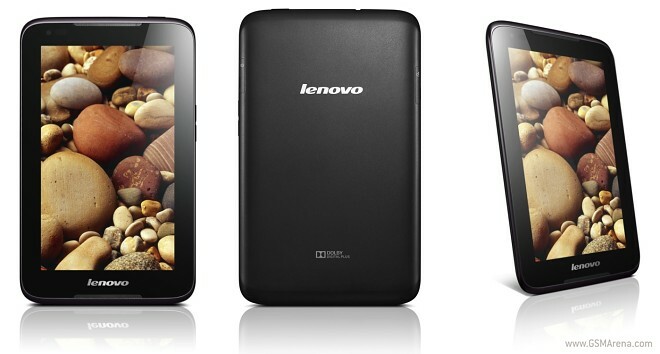 There are now a few tablets in the Lenovo range and we’ll be taking a look at them all over the coming weeks. We’re starting here with our Lenovo ideatab A3000 unboxing video, where we look at what’s included with the tablet, tour around the hardware and demo some of the features of the device. The A3000 that we have for review is the WiFi only version. This has a 1.2GHz quad-core CPU, 1GB ram, 4GB rom and 7-inch 1024×600 display. There’s also a 3G version available and even a dual-sim model too. So check out our unboxing below and we’ll have the review for you soon as well.